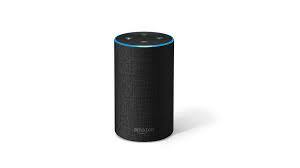 UU A Way Of Life: Ask Alexa - Why are some people pessimistic and others optimistic? Ask Alexa - Why are some people pessimistic and others optimistic? Alexa: Why are some people pessimistic and other people are optimistic? Be careful what you wish for or what you fear because you will probably get it.